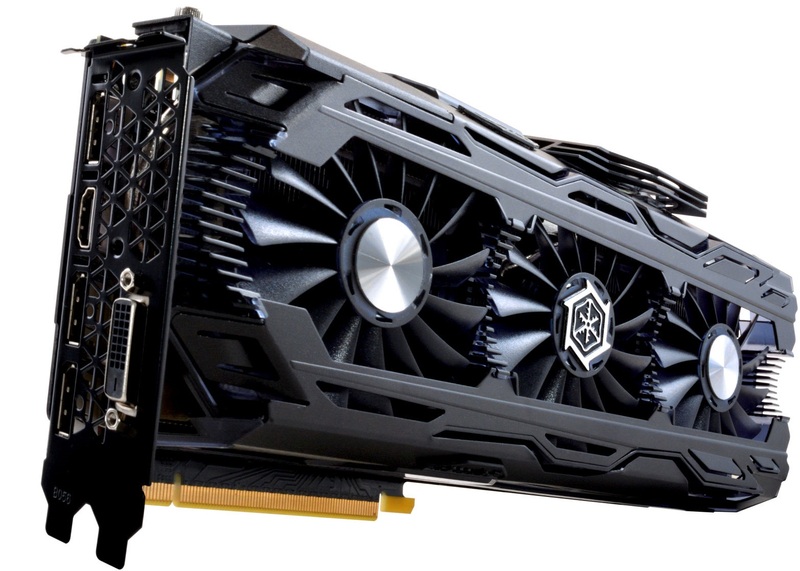 At GDC 2017, NVIDIA has announced the GeForce GTX 1080 Ti and now its time to see some custom variants of this new flagship graphics card from NVIDIA’s AIB partners. Previously, we have seen that ASUS announced its GeForce GTX 1080 Ti STRIX OC Edition and today we have details on INNO3D GeForce GTX 1080 Ti iChiLL X3 and the Inno3D GeForce GTX 1080 Ti iChiLL X4. Unfortunately, we still do not know in-depth details apart from some basic information of Inno3D GeForce GTX 1080 Ti iChill X4 and that translates into employing the GP102 silicon conformed by 3584 CUDA Cores, 224 TMUs And 88 ROPs at a base / turbo frequency that is maintained at about 1480/1582 MHz (reference) attached to 11 GB of GDRR5X @ 11 GHz (11008 MHz) memory together with a 352-bit memory interface that gives us a bandwidth of 484 GB / s throwing a TDP of 220W and it requires two PCI-Express connectors of 8 + 8 pins for power. Everything is limited to what we see in the images offered and images translate into the most characteristic of Inno3D top graphics; The incorporation of a disproportionate cooling system that exceeds in length well beyond the PCB itself of the graphics card due to three fans of 100 mm to cool a giant radiator crossed by several copper Heatpipes including a quarter fan of small dimensions at the top to add more air flow to achieve higher frequencies in Overclocking. “I believe gamers will love our new iChiLL gaming GPU. The entire series of GeForce GTX 1080 Ti comes with extreme performance, and we have used the highest quality components worthy of such a product. The iChiLL cooling solution makes the INNO3D custom-built graphics card to be the perfect weapon for every gamer.” – said Ken Wong, Product Manager at INNO3D. 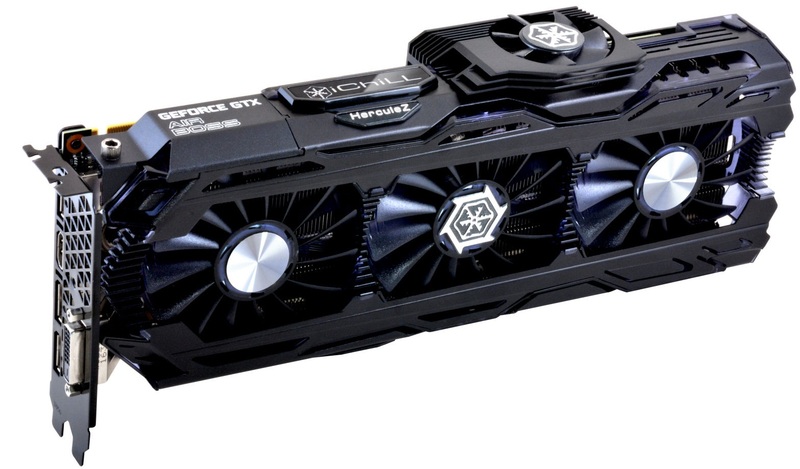 Regarding its availability and price, not a word, although the first GeForce GTX 1080 Ti will be on sale from on March 10.